Dance along with Alterego, the talented family band specialising in foot tapping ceilidh dance music, playing lively original and traditional tunes. 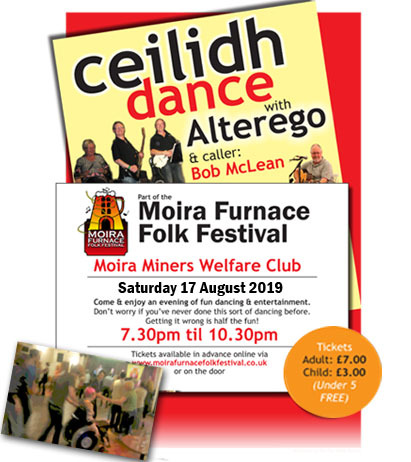 No experience is required, as knowledgeable caller, Bob McLean, will lead everyone through the dances. 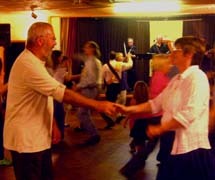 Whether very young or just young at heart, enjoy a fun filled evening of lively dancing, good music and great company!.